The Alamo was conceived in the middle of the 18th century as a mission to convert native Americans to Christianity like several other contemporary missions along the San Antonio River. The structure took its prominent place in history on 6 March 1936 when the several thousand strong Mexican army attacked the building complex and its inhabitants – killing all – including among others the famous frontiersman Davey Crockett. In the ensuing years much has changed at the Alamo and San Antonio, and the emblematic building is now surrounded by hotels and tourist attractions such as the well-known Riverwalk; but the building and its materials remain and in a fragile state. 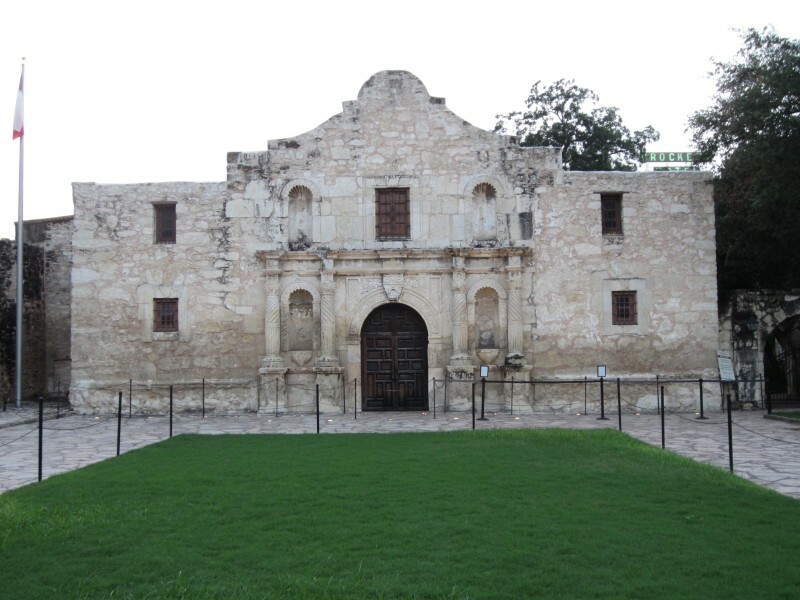 This presentation discusses the history of the Alamo and the nature of its construction and construction materials, how those materials have altered over time, how we understand them today, and how to preserve them for the future.